Are you self conscious of the appearance of your teeth? Are you struggling with your smile? At Lara Village Dental, we offer many different tailored treatment options to suit your individual need. 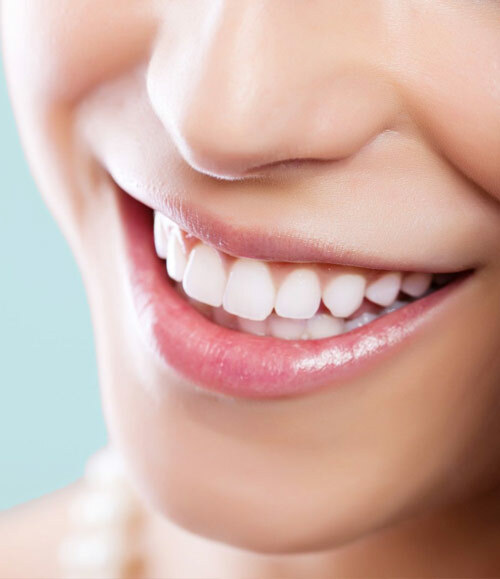 We offer cosmetic dental procedures that will not only look beautiful but will also ensure your teeth remain healthy, have the correct alignment so that they function correctly. Payment plan options available and have your smile today and pay later. Call us now to book in your consultation for any cosmetic dental procedures that are best suited for you.